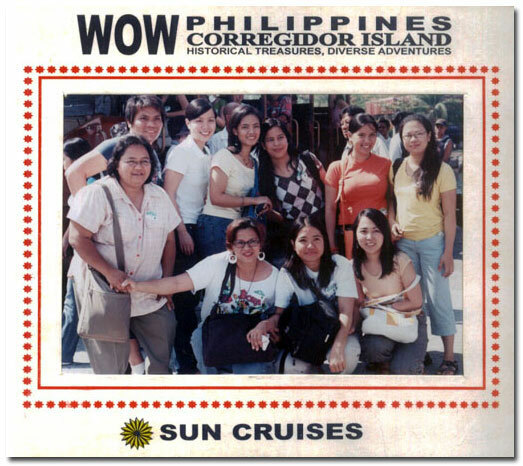 Corregidor is one of the historical places that I would like to visit again in the future. It is included in my travel wish list. Yesterday, I chanced upon these photographs taken in Corregidor. We, some members of the media and a group of public relation officers, were on this leisure trip when these photographs were taken. It was a fun-filled trip although I failed to take lots of photos of my own. My friend was able to share these photos which I have posted in my other blog. 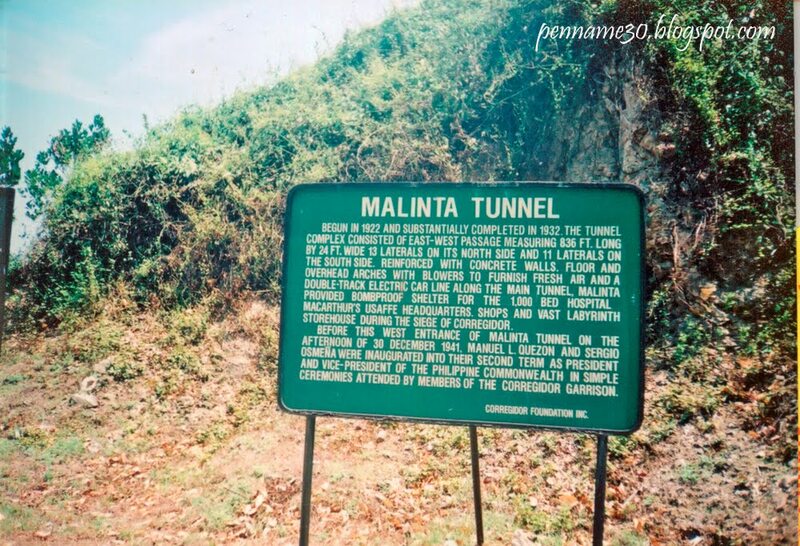 If given a chance, I would definitely go back to explore Corregidor. 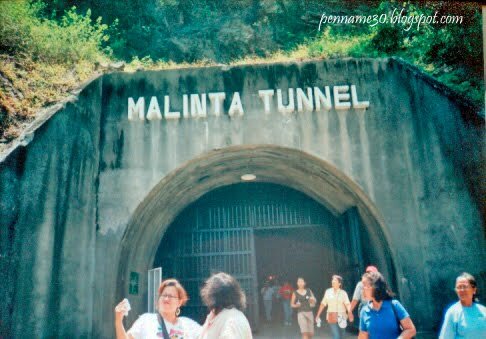 This entry was posted in Personal, Tourists destination and tagged corregidor, corregidor trip, corregidor visit, malinta tunnel on March 5, 2013 by Yami.